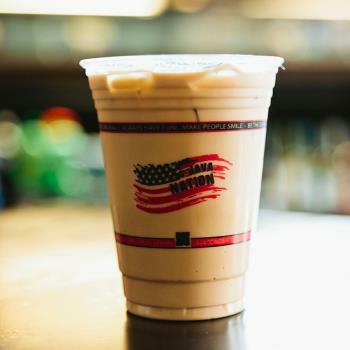 The Butter Rum Latte is just what it says if you love butterscotch this is your drink! With all the mixes of amazing flavors you will be in love with this drink forever! 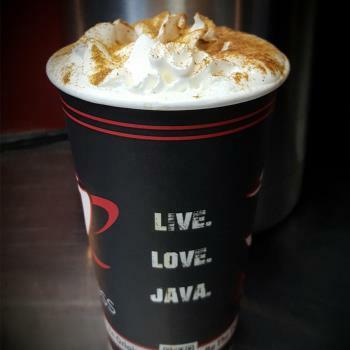 The Egg Nog Latte is full of enticing flavors and one not to pass up! 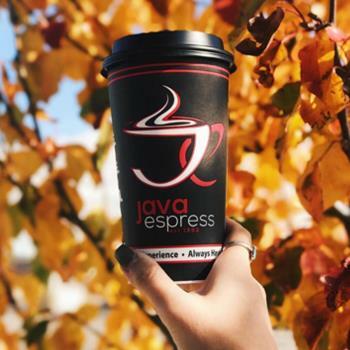 A true original beverage that will have you begging for another around the fall season only! 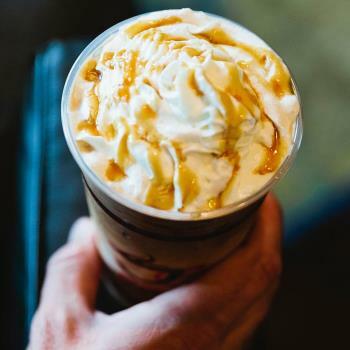 The Caramel Macchiato Beverage is a classic! 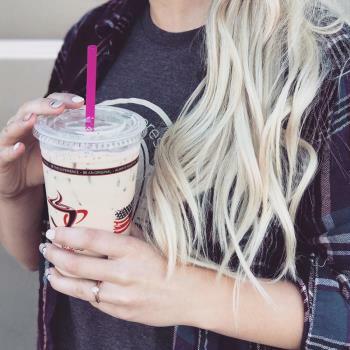 Amazing beverage hot, iced or blended! If you love caramel this is your beverage! It will have you begging for another one! 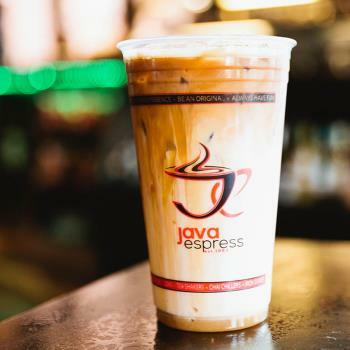 The Almond Cream Latte full of rich creamy flavors! A must for anyone that love there lattes with a creamy taste! 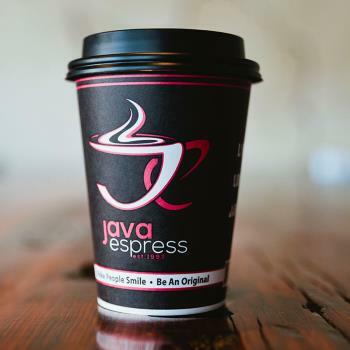 A Java Classic! 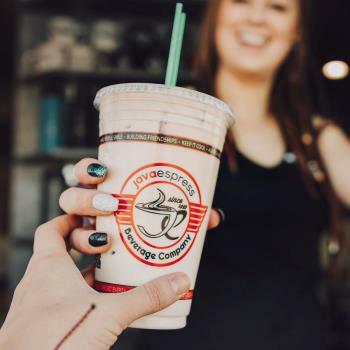 The Haystack latte is delightful stack of flavors everyone will love! 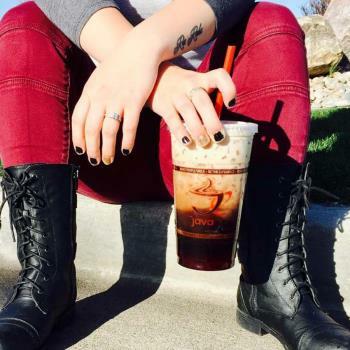 Try it hot, iced or blended! A classic drink everyone should try! YUM! 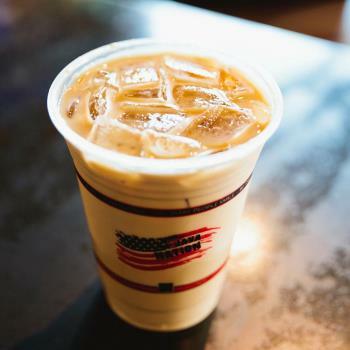 The California Dreamin' latte will remind you of a delightful summer day on your favorite beach. Find your Summer day all year with this delicious latte. The Morning Kiss latte smooches your lips with pure delight each and every morning. Make sure you come in and try yours today. The Banana Nut latte is delightful stack of banana flavors everyone will love! 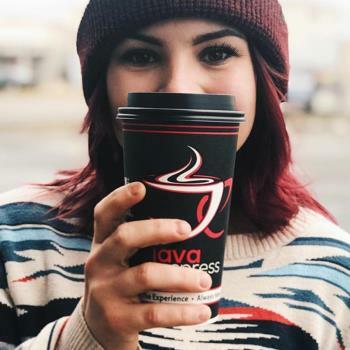 Try it hot or iced a pure delight. A classic banana drink! 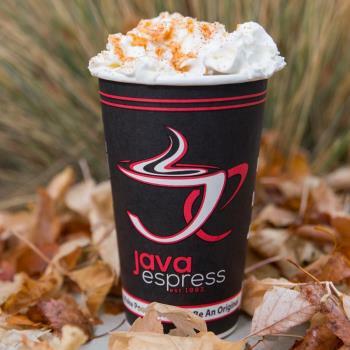 The Banana Nut Toffee latte is a hit with anyone that loves bananas and toffee! 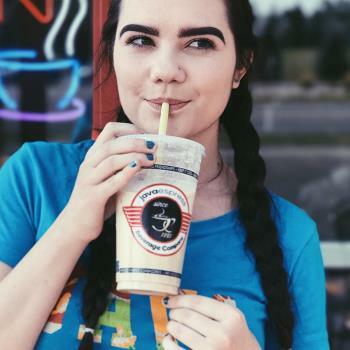 Try it hot or iced or blended! Won't disappoint! Yummy! 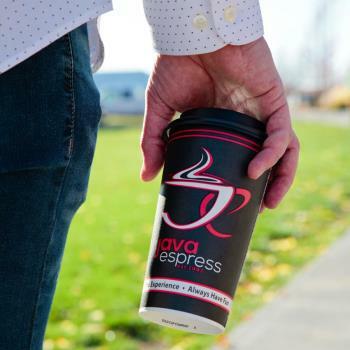 The Banana Split Latte is a great latte for anyone that loves a banana split as a espresso drink. A shear delight! A fav with banana split lovers! 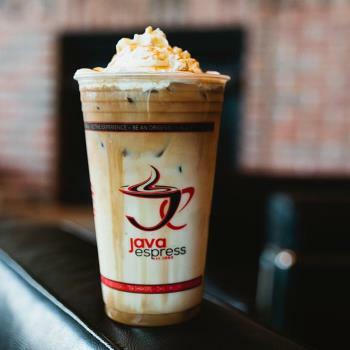 The Bavarian Mint Latte is just what it says if you love the mint you will love this delish drink. For all the chocolate mint lovers it's a wish come true! 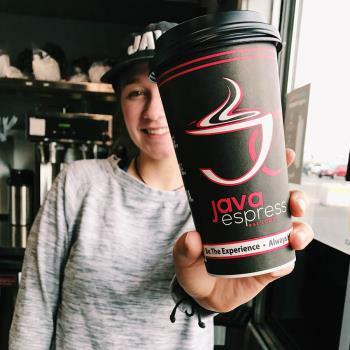 The Blackberry Cheesecake Latte is just what it says if you a big fan of blackberry cheesecake this is the drink for you! A must try for anyone with a sweet tooth! The Black Walnut is just what it says if you love a nutty drink you will love this amazing mix of flavors. For all the nutty lovers it will blow you away! The Bleeding Heart Latte is a delicious combo of heart felt flavors. 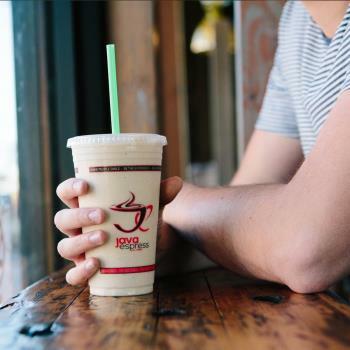 You can have it iced, hot or blended does the job for your bleeding heart! Yummy! The Butter Nut Latte is just what it says if you love butternut cookies this is your drink! Amazing flavors you will be in love with this drink for life!